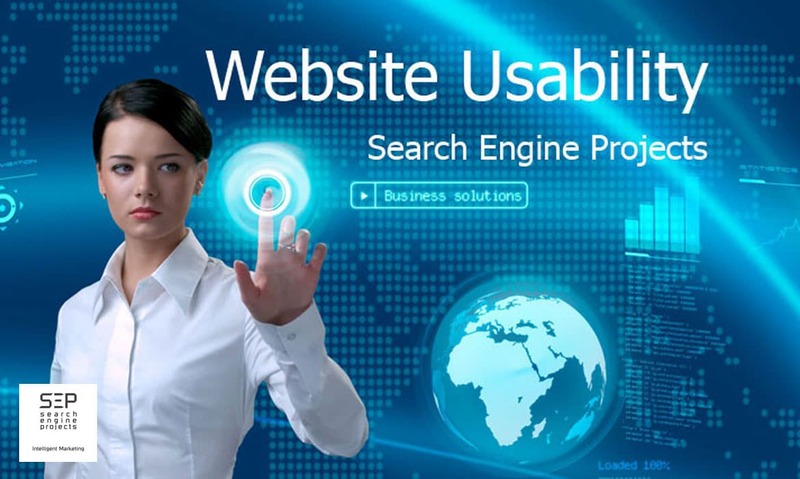 Website usability means how easy it is for visitors to use a website. The Kiss (Keep It Simple, Stupid) principle is a new standard for designing a new website. The website navigation should be very easy for visitors to interact with. Search Engine Projects (SEP) will follow the website usability methodology to build and test all the websites. We collect and analyze visitor feedback. We monitor visitors behavior from the time they land on a page until they leave a website. Our website usability techniques allow our clients to implore their sales and clients’ intention with their websites. Search Engine Projects (SEP) will help your websites get to the right positions fast and affordable. Please contact 888-669-6961 to talk to one of our staff about Website Usability. Make sure that your website is easy to navigate around by making sure that every section is clearly labeled; so that users find it easy to find out all of the most important information. Increasing clarity increases website usability. Labeling sections concisely with headings such as “prices” or “contact us” will allow users to find out information quickly. When people visit a new website, they do not want to spend a long time hunting for information and having to explore a website via a process of trial and error, which will most likely frustrate them. Try to keep all the information that you need to impart as clear and concise as possible. Do not use overly technical language if it is not needed because this can exclude people who are not experts in the field. If you are required to write a lot of content, try to break it up into lots of shorter paragraphs and include subheadings so that people do not feel like they have to read everything to find out one bit of information. Although bright colors are eye-catching on a website, you must be careful that the colors do not overshadow the content. Using certain colors for the background of a web page can make it very hard to read the text on the web page if your visitor cannot read the text on your web page easily, they will be less likely to take on board the information that you are trying to tell them. Visitors who get eye-strain from a web page are unlikely to be the repeated visitors of the site. There are lots of different web browsers in use across the world right now, as well as a lot of different devices with web connectivity. 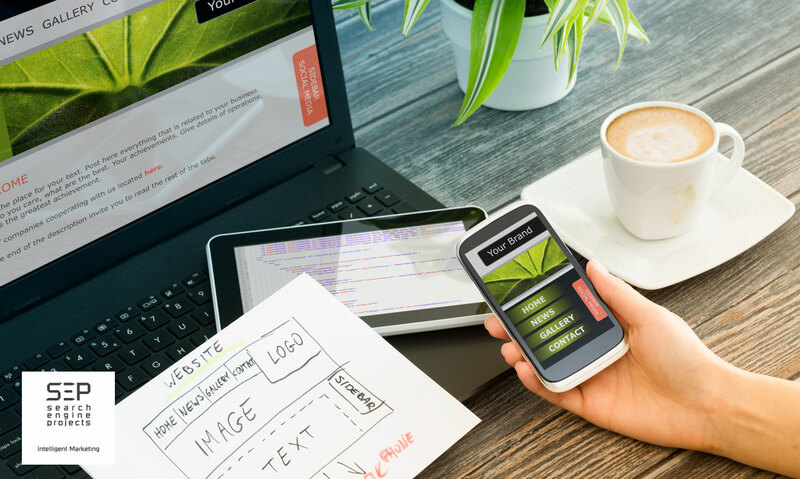 Just because your web page has a high degree of website usability on one web browser does not mean that it will automatically have the same level of website usability on every other type of web browser. Once you think that your website has a high degree of usability, make sure that you take the time to check that it works properly on all of the other main web browsers, or you could end up excluding a big group of people from your website. You can increase your website usability by simply considering the steps above, but if you need expert help, talking to a website usability consultant can be worthwhile. Search Engine Projects (SEP) will help your websites get to the right positions fast and affordable. Please contact 888-669-6961 to talk to one of our staff about Website Usability.